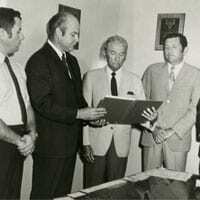 Arguindegui Oil Company was founded in 1942 as a commissioned agency for Continental Oil. 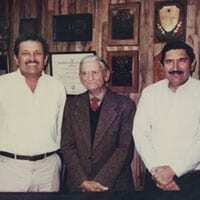 Since then, Arguindegui has become a premier distributor of fuels, lubricants and chemicals. 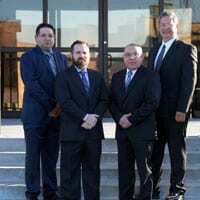 The company has also branched out into convenience stores, fleet card-lock services, real estate development, and construction, as well as expanding its wholesale operation to cover waterborne – marine services. 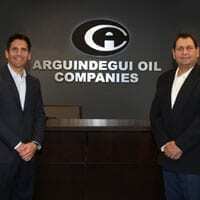 Browse our website and learn more about this dynamic South Texas enterprise, Arguindegui Oil Company. 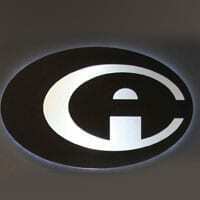 Your success is our goal! !